← Be an informed voter! 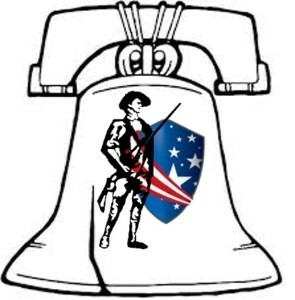 Venango County Tea Party Patriots will meet at 9:00 am on Saturday, January 26 at Kings Restaurant in Franklin. Come at 8:00 to eat breakfast with the meeting to follow. We will be discussing past successes and strategies for the coming year and the election of 2020. Have some new items on the book table and hoping the Trump 2020 t-shirts will be here by then. They have shipped and been promised for delivery by the 24th. We need your input to establish position statements of the TPP nationally. Every voice counts! Hope to see you all there!